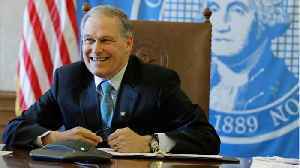 Jay Robert Inslee is an American politician, author, and lawyer serving as the 23rd and current governor of Washington since 2013. 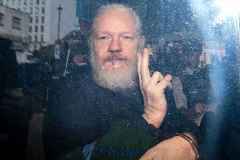 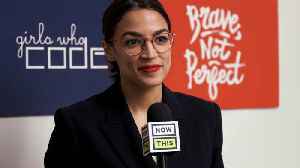 A member of the Democratic Party, he served in the United States House of Representatives from 1993 to 1995 and again from 1999 until 2012. 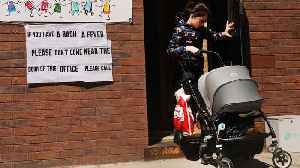 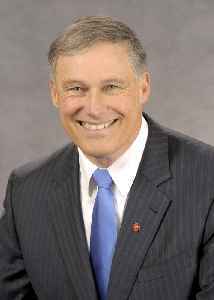 2020 hopeful Jay Inslee: "The electoral college needs to go"
"There's nothing wrong to say democracy can be reformed and improved," said Inlsee. 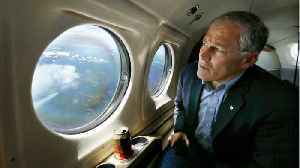 According to Gizmodo, Washington governor and Democratic Presidential candidate, Jay Inslee is staking his candidacy on climate change, making him the first candidate in history to do so. 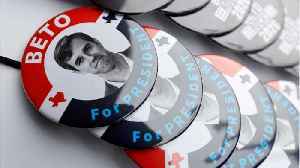 Inslee is..
Democratic presidential candidate Beto O'Rourke announced a $6,136,763 fundraising haul in the first 24 hours of his campaign, topping the rest of the 2020 field. 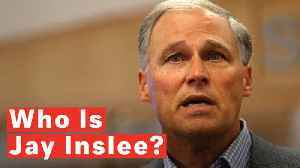 O'Rourke, who like many candidates has..
Inslee's environmental track record is pretty strong, and he's hoping that it can separate him from an already-crowded field of candidates. 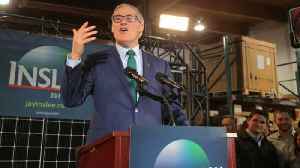 Washington state Governor Jay Inslee announced he’s running for president mere days ago, and he’s already going hard on the primary focus of his campaign: climate change. 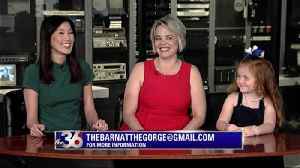 Speaking with George.. 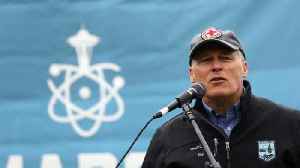 According to a report by Reuters, on Friday, Washington state Governor Jay Inslee said that he will seek to win the Democratic Party's nomination for president in 2020, joining an already crowded field..
Democratic Presidential contender Jay Inslee of Washington state hopes his campaign catches fire by making climate change a central issue, one he vows to make the "number 1 priority" in the U.S. 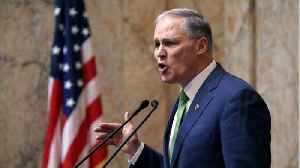 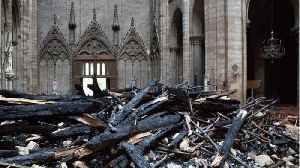 Rough..
Washington State governor Jay Inslee has announced his plans to run for president in 2020 with the promise of focusing on tackling climate change. 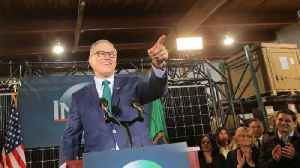 Washington state Governor Jay Inslee said on Friday he will seek the Democratic Party’s nomination for president in 2020, joining the crowded field as a relative unknown who hopes to catch fire by..
Washington state Gov. 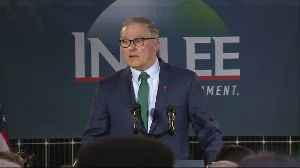 Jay Inslee announced Friday that he's running for president in 2020. 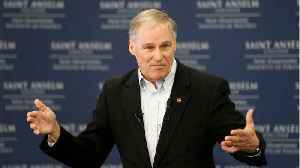 Washington state Governor Jay Inslee said on Friday he will seek the Democratic Party's nomination for president in 2020, joining the crowded field as a relative unknown who hopes to catch fire by..
SEATTLE/WASHINGTON (Reuters) - Washington state Governor Jay Inslee said on Friday he will seek the Democratic Party’s nomination for president in 2020, joining the crowded field as a relative.. 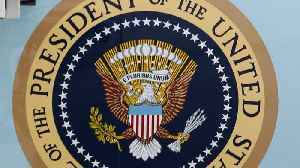 According to Politico.com, "No one has ever won a major statewide race, let alone a presidential nomination, with a single-issue, climate-focused candidacy. 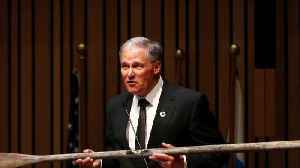 But Jay Inslee is about to try..." Anthony..